Photographer Gregg Segal's work has appeared in National Geographic, Esquire, and Rolling Stone. His subjects include professional cosplayers, senior Olympians, and actors such as Louis CK, Steve-O, and Forest Whitaker. One of Segal's exhibits is currently on display in Chattanooga at Warehouse Row. It's called State of the Union and features Civil War re-enactors posing in mall parking lots and suburban neighborhoods. 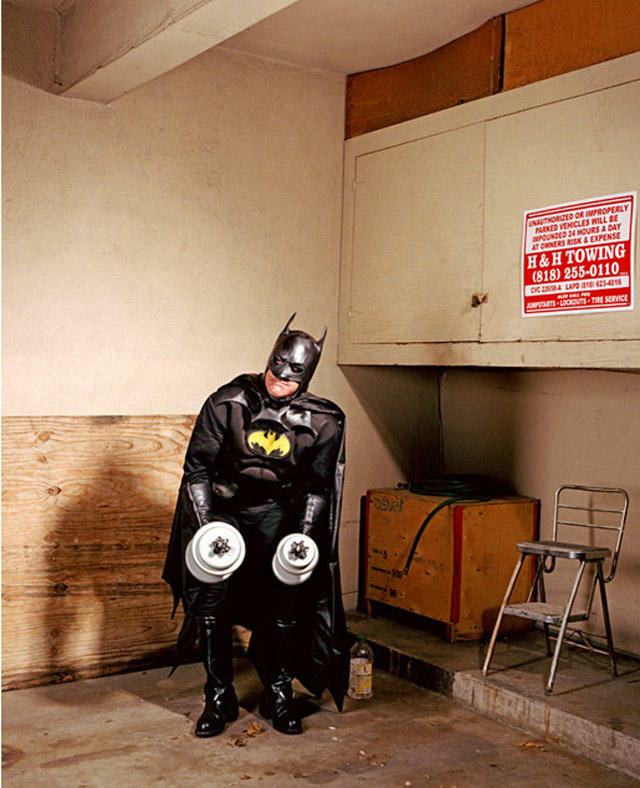 Recently, WUTC had a conversation with Gregg Segal about his childhood, artistic philosophy, and photographing superheroes.